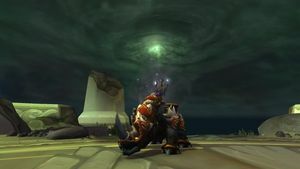 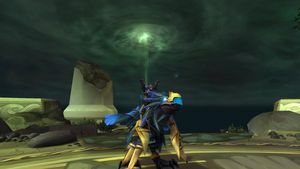 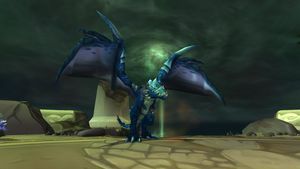 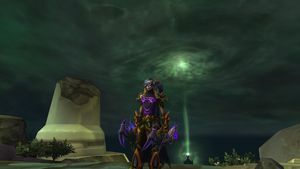 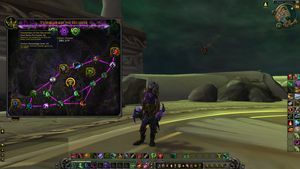 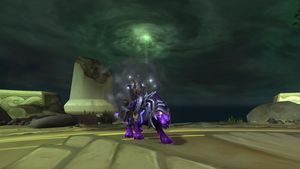 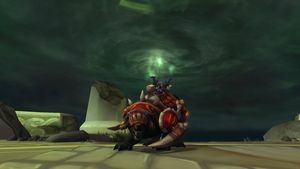 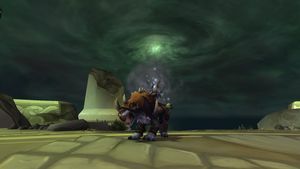 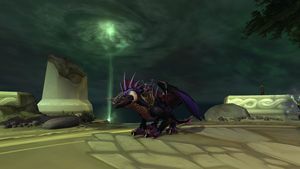 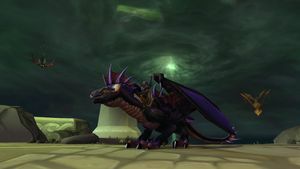 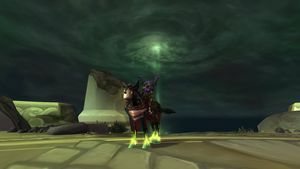 SKU: wow-90101 Level 110 Demon Hunter, Warrior & Death Knight | Achievement Points: ~19,470 | Over 280+ MOUNTS! 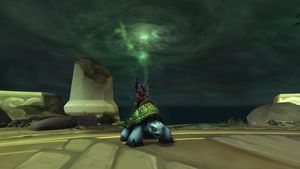 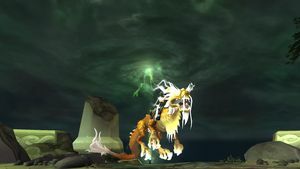 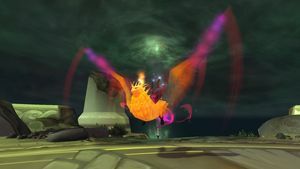 | Many Rares: Amani War Bear, Pandaren Phoenix's, Headless Horseman, Ashes of Al'ar, Raid Meta Proto's & Tons MORE! 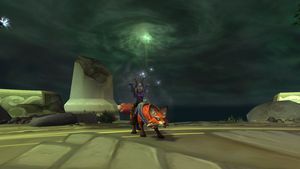 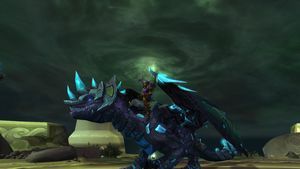 292 Mounts, 586 pets, tons of titles and goodies on this one.